If you have a sweet tooth like me, then you will definitely love this review on Isabella's Cookie Company and their delicious Chocolate Sugar Rush cookies that are only available for a limited time in honor of Valentine's Day!! 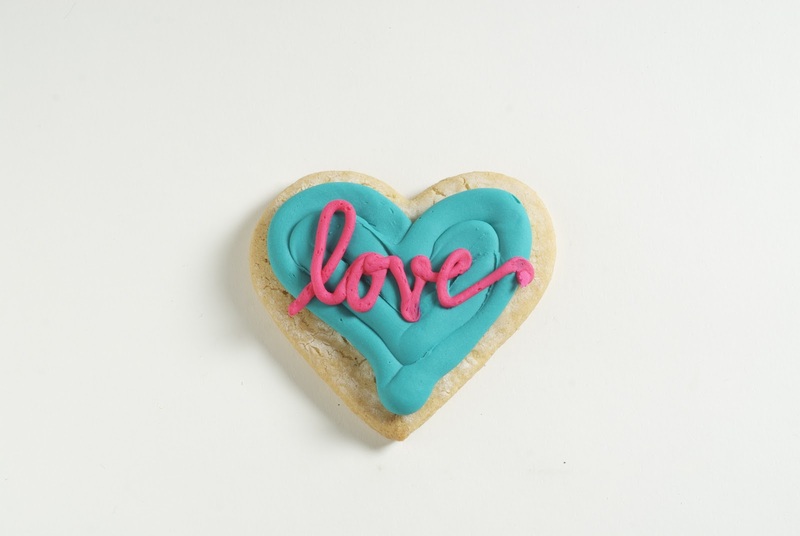 Isabella's Cookie Company produces a variety of cookies that combine wholesome ingredients with an exclusive baking process to create scrumptious treats that satisfy every sweet-tooth. For Valentine's Day, they offer custom themed confections that can be made in a number of flavors and truly capture the essence of this love-filled holiday. They pack their cookies and baked treats with all sorts of rich confections that will satisfy the most discriminating sweet-tooth! They have mastered the art of combining the finest wholesome ingredients with their trademark baking process to generate the most unique handmade baked creations you have ever tasted, free from any artificial ingredients or preservatives! Their signature packaging and attention to smallest detail enable us to provide their customers with the service they deserve. I generously received the Chocolate Sugar Rush cookies! These were recently introduced as a sweet addition for Valentine's Day. 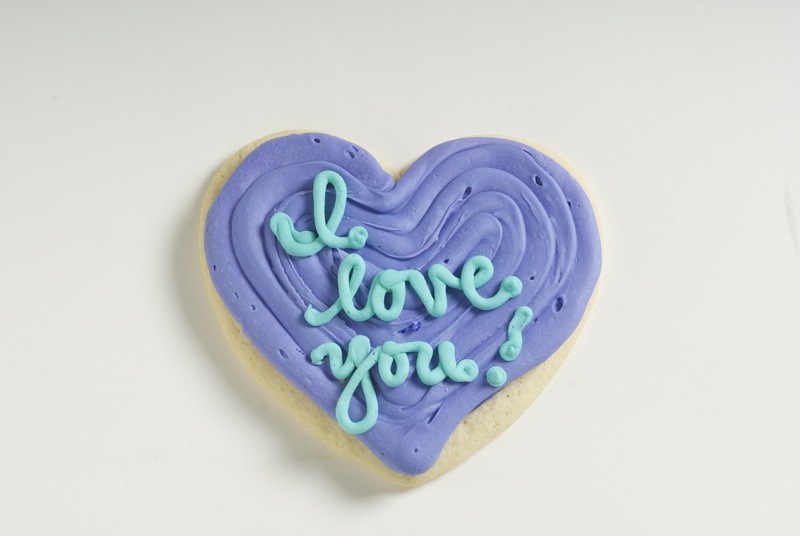 Available from January 23rd through February 17th, this scrumptious cookie is the perfect gift for your special someone! The Chocolate Sugar Rush Cookie is love at first bite. 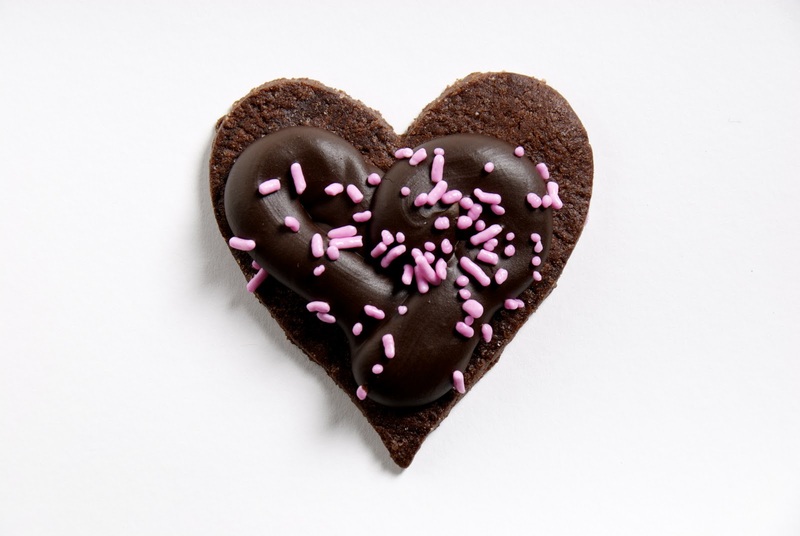 A new take on an Isabella's Cookies favorite, they took their original Sugar Rush cookie, added chocolate to it & then covered it with creamy chocolate frosting & pink sprinkles to make for a treat that is soft and sure to sweeten up anyone's Valentine's Day. I am a huge sweets fan, but honestly I am not a huge fan of chocolate, especially with baked treats! (Weird, I know! :) So when I saw these Chocolate Sugar Rush cookies from Isabella's Cookie Company, I was a little hesitant to try them! However, my doubts were immediately extinguished the minute I took a bite! The cookie was SO soft, chewy and sugary delicious! The frosting (my favorite part!) was soft and sweet too and made the cookie a perfect treat for my sugar cravings! I reach for these cookies every time I get a sugar craving and they immediately satisfy me! I actually love the chocolate taste and am glad I received these ones to try! :) If the Chocolate Sugar Rush cookies taste this good, I can only imagine how great the regular Sugar Rush cookies taste!! I DEFINITLY recommend these limited time Chocolate Sugar Rush cookies for a great Valentine's Day gift for the sweet tooth on your list! They will definitely thank you over and over again as they take each bite! Buy It: You can purchase the Chocolate Sugar Rush cookies for $6.50 (for the Bites size) on the Isabella's Cookie Company website. Those cookies do look yummy! Visiting from the Alexa Blog hop! Hey! I'm found you through the blog hop at mommydigger and I'm following you! I am going to have to try some of these cookies! They sound amazing.